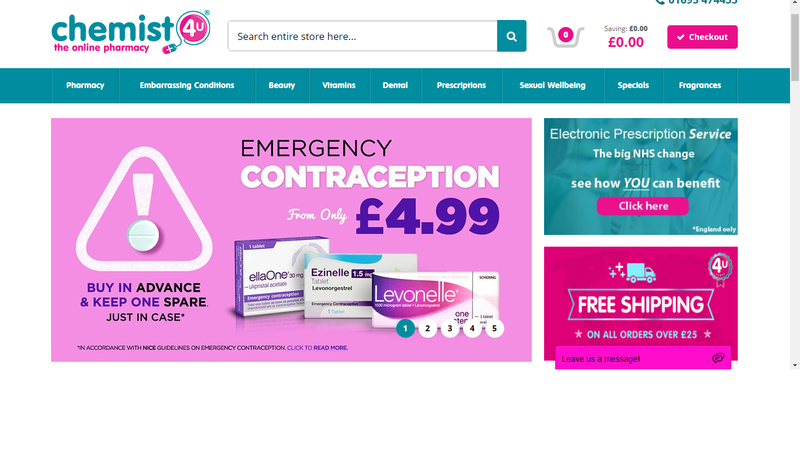 I am a big lover of drug stores,I love the bargains you can get on so many big name brands and superdrug has always been a favourite of mine but recently I came across Chemist4U which is what I'm telling you all about today. Chemist4U is an online pharmacy where you can get beauty products, health products and even your prescriptions. I really like that it's an online pharmacy that also has electronic prescription service because it's perfect for those people who can't get out to get their medication etc... you can do it online, EPS is a service provided by the NHS which allows your GP to send your prescription electronically from their computer to your chosen pharmacy. To find out more information on their Electronic prescription service then click HERE. This is just one of the reasons I really like Chemist4u. 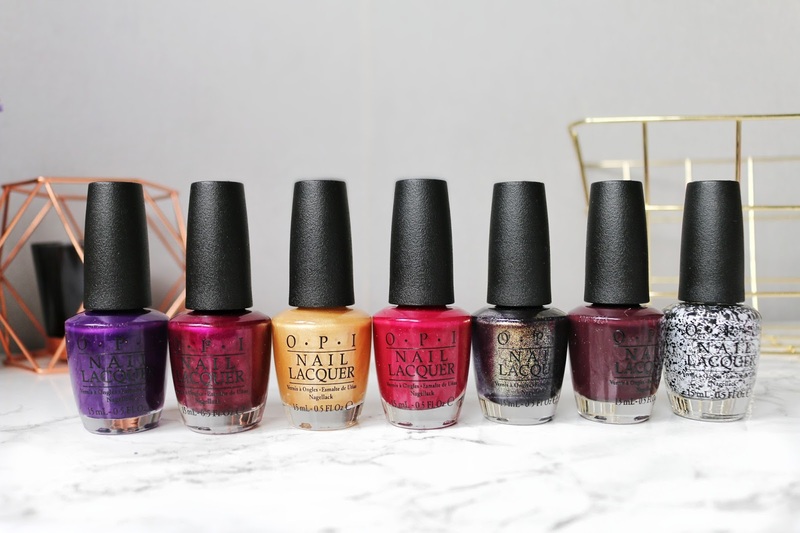 On their website they have a huge range of products that you can get your hands on, one of my ultimate favourites from the website are their OPI Nail polishes which are £2.99 right now instead of £7.99! It's such a bargain for amazing nail polish, I Just LOVE OPI. You can also get stuff like dry shampoo (I LOVE ME SOME DRY SHAMPOO) and other cosmetics. Their range is just bursting with great brands such as Radox, Rimmel, Olay, Dove, Calvin Klein and much more! 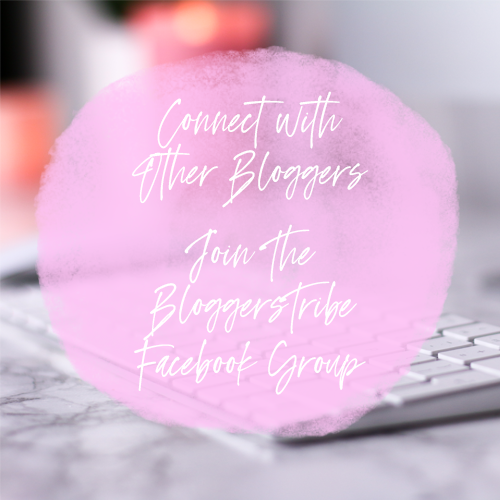 Their specials are also amazing, the things you can get for £1 is fab plus there are products under £1 that you will obviously need because who doesn't love a bargain? Aside from all the cosmetic things you can get they have a really good range of medical supplies, Things you can get from any pharmacy. There are things like Allergy & Hayfever stuff, baby and child medical supplies, Ear care, Eye care and so on. 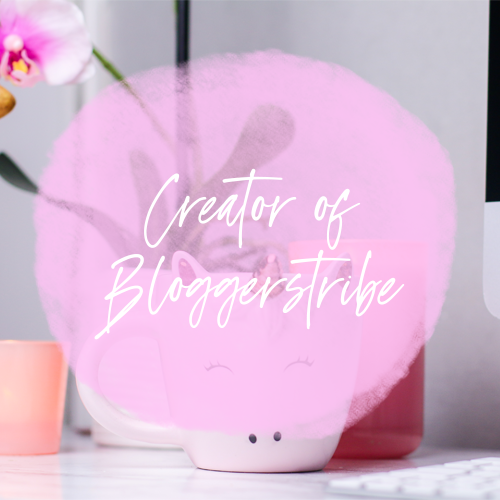 The whole website is really easy to navigate, I like the layout because the categories are easily read, you can find what you are looking for and it's not stressful. 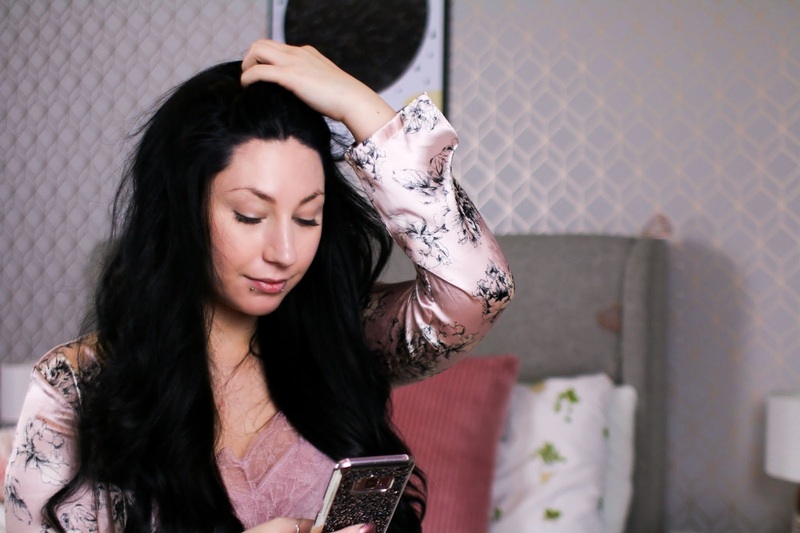 Now that I have found this website I really think I'll be using it, especially since there are so many good bargains on the site, perfect for Christmas! I can pick up bits and bobs at good prices which wont break the bank, definitely what I need at this time of year. So if you are in the business for a new online pharmacy then check out Chemist4U! You are bound to find something you need on there at a fab price. Hi, I’ve seen a few posts about this company I keep meaning to take a look if just to get some nail varnish, bargain. It's definitely great for a bargain! It's perfect for getting little stocking fillers tbh! Oooo this is very intriguing. I will be looking at their pharmacy service. I know some allow me to legally buy my pill online (it's expensive so Drs tend to try and put you on a cheaper alternative) so maybe this one will be an option. I'd never heard of it before! I really like that they have it, it's convenient for people who need It! They are such a good bargain! Haven't heard of this website, thanks for the tip! Need to have a look and see if I can get myself a bargain! There's some great buys on the website, great for little stocking fillers room. I love how cheap they are, so good to stock up on. Ah I LOVE CHEMIST4U (I'm reviewing their stuff this week), I can't believe that OPI is cheaper than Barry M on there! Oooo nice! It's fab how cheap they are! It's perfect for people who can't get out for their prescriptions! Havent heard of this but seems like a great website. Very practical for the prescriptions too! Wow, this is such a cool idea! I think ill need to go order some OPI nail polish, what a bargain! The opi stuff are such a good price! It's amazing. I never knew about online pharmacies until a year or so ago, but it's so useful if you need a quick prescription. Also, £2.99 for OPI nail varnishes is an absolute bargain! Buy them all! It really is handy! And I love how cheap their opi stuff is! I definitely need to check out this site, especially if there are £1 specials, sign me up for that! OPI nail varnishes are usually quite pricey so to get them on such a good deal is brilliant! 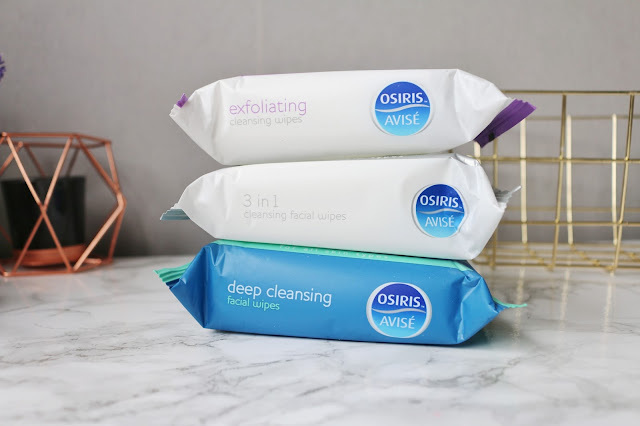 A girl can never have too many facial wipes either hehe! Thanks for recommending this site! I didn't even knew something like this existed! It's such a great thing especially when you can't get out and about. I'm guessing it's been accredited, else your doctor wouldn't say yes to the prescriptions. Also those OPI nail varnishes are such a bargain! That's crazy you can get two for cheaper than one previously. I've never tried OPI but after this I might have to invest in some with their crazy prices. It's amazing how handy it is for people who need it, such a fab service and I love the bargains on it! It's amazing you can get good brand names for cheap! Oh wow now I remember you mentioning this to me! I simple LOVE those nail polishes you got, and I love the idea of being able to get everything you need from their chemist online too! 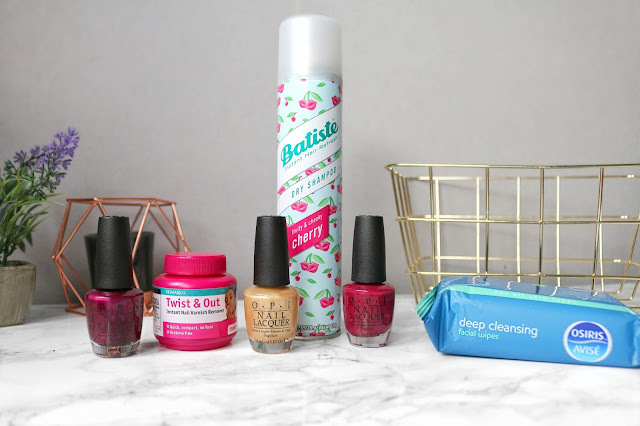 It's so good for picking little things up plus their opi range is just fab!